(THE STAR/ASIA NEWS NETWORK) - Shanghai, Shenzhen, Beijing, Guangzhou and Chengdu might be familiar destinations in China. Shantou in Guangdong, however, might not be as familiar. But you’d be delighted to discover that the city located on the eastern coast of China offers many hidden gems. Formerly known as Swatow, this beautiful harbour city used to be a fishing village during the Song dynasty. It is home to majestic mountains, scenic beaches, idyllic islands, and much more, for those seeking a getaway from the hustle and bustle of city life. The Chao culture, which is predominant in Shantou, is reflected in its cuisine, music and practices. Shantou is famous for its local snacks and Chao cuisine, and some popular dishes include shang tang ju bao (steamed abalone in thick soup), suancai baishan (boiled white eel with pickled vegetables), hong wen haishen (stewed sea cucumber in sauce), doujiang ju ji (steamed chicken in fermented bean sauce) and jingua yuni (pumpkin with mashed taro). You can also get a taste of local culture by sipping some gongfu tea, which originated from the Song dynasty. According to China Daily, the locals “drink more tea than anyone else in China”. If shopping is your thing, you’d be thrilled to discover that you can find beautiful local products such as pottery, embroidery, sculpture, shell carvings and paintings here. Offering European-style stores that sell clothing, accessories, leatherwear, cosmetics and handicrafts are: Jinping District; shopping promenades along An Ping Road, Li An Road, Bo Ai Road and Huaqiao New Village Road; and “Brand Street”, located between Jin Yuan Road and Xin Xia Road. Just a two-hour drive from Shantou is Meizhou (named after the plum blossom, which grows there in abundance). This historical and cultural Hakka Walled Village (Hakka Weilong House, one of the five largest dwellings in China) is located in the north-east of Guangdong province. It is known as Hakka City because of its many Hakka residents. According to China Daily, the Weilongwu includes a semi-circular fishing pond at the front of the village, which is mirrored by a semi-circular residential area behind it. Hakka walled villages served many functions, including agriculture, defence and security. With the passage of time, many Hakka walled villages have disappeared. Yet, a few dozen surviving ones stand witness to history and have become a heritage of the city. 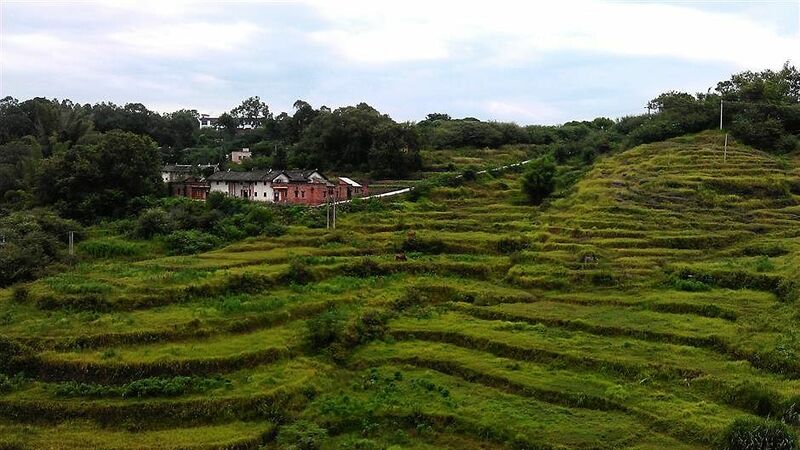 Then there are well-known scenic spots and resorts, such as Yearning Tea Plantation Tourist Attraction, Yanming Lake Holiday Resort, Changtang Scenic Spot, Qianjiang Hotspring Resort in Fengshun County and Hot-mineral Mud Resort in Wuhua County. There are also many temples located here, including the Lingguang Temple, Dajue Temple and Wuhua Leone Temple. Other places of interest stated in Shenzhen Daily include Meizhou Wuzhi Five Finger Peaks (similar to the Hallelujah Mountains portrayed in the movie, Avatar) and the breathtaking glass skywalks in the Wuzhishi Scenic Area. Also check out Jieling Waterfall, Wuhua Yitang Reservoir, Heshuihu Mountain, Shenguang Mountain and Nantai Mountain. If you visit, be sure to try the tasty local Hakka cuisine, especially dishes like salt-baked chicken, bean-curd stuffed with minced pork, and preserved pork and vegetables. 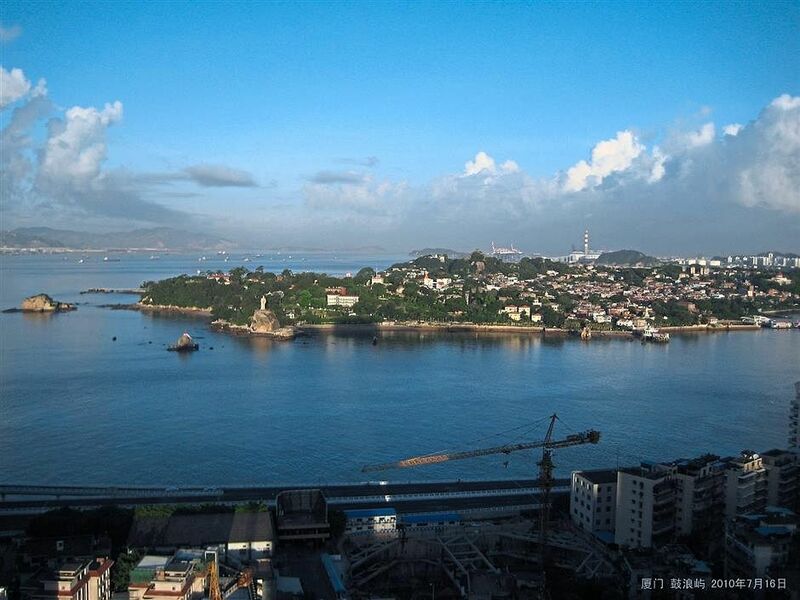 Three hours away from Shantou is Xiamen - which means “house door”, referring to its role as a gateway to China - which was formerly known as Amoy. This vibrant, modern city in south-eastern Fujian is beautiful in the daytime and at night. Take a walk around Yundang Lake in the evening and enjoy the breathtaking light show of the surrounding buildings. Also check out Gulangyu Island, a vehicle-free island of colonial villas, zig-zag streets and idyllic beaches – just a 15-minute ferry ride from Xiamen. The island, which used to be inhabited by many Europeans and Japanese, would appeal to history and culture buffs. It also has quite a bohemian feel to it. And if you’re a seafood lover, there is also fresh crab and fish aplenty there. About four hours’ drive from Shantou, in south-west Fujian, is Yongding, Longyan. What’s unique about this district are its rustic tulou dwellings, which give one the impression of having travelled back in time. These are huge earthen structures which house multiple families, and come in circular, rectangular, oval or hexagonal shapes. 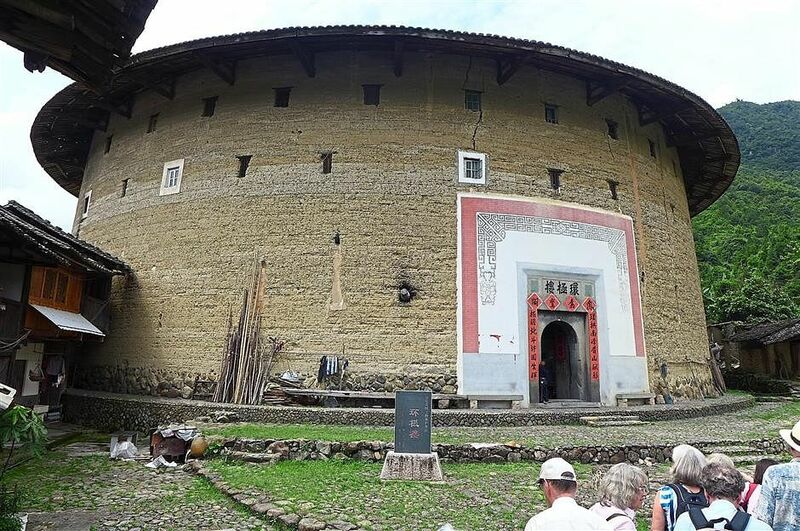 The Chuxi Tulou cluster in Xiayang, Yongding, dates back to the Ming dynasty, and comprises 36 conserved tulou. The largest in the cluster, Jiqing Lou (1419), is circular, and consists of two concentric rings, with a four-storey outer ring, 53 rooms on each level, 72 stairs divided into interfacing units; and a one-storey second ring. 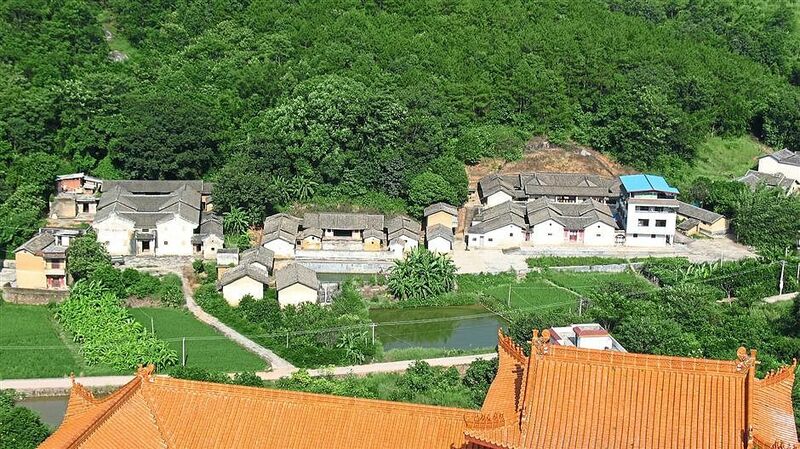 Five out of the 10 tulou in the World Heritage List of Fujian Tulou are located in Yongding.